At the beginning we are focusing on a few quality tracks of the Golden Era that we love to spin on vinyl. This time we are happy to present Tha Alkaholiks' instant classic "Daaam!" 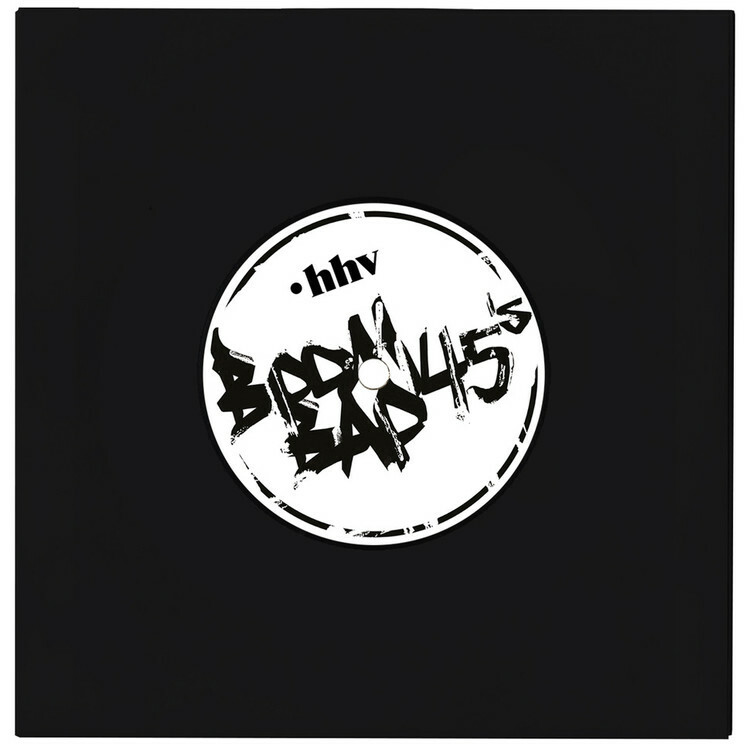 on 7" for the very first time, backed with the very dope Buckwild (of D.I.T.C. fame) remix on the B!